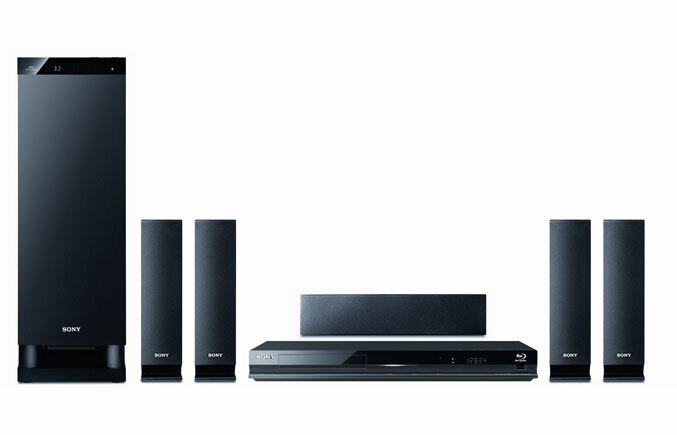 Sony Electronics has just unveiled three new surround sound systems with 3D pass-through on HDMI. All of the three new surround systems will feature 1000W of S-Master digital amplification in their compact subwoofers. 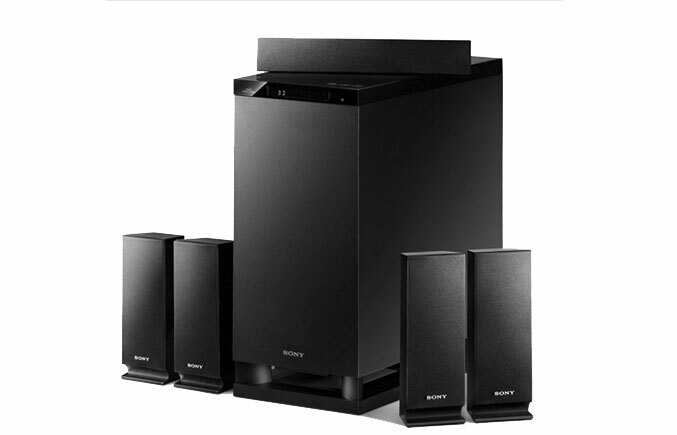 The Subwoofers of the three new surround system also act as the control center for the system itself, which uses slim and compact speakers for the front and rear channels. The HT-AS5 is using those same slim and compact speakers all round, but the HT-AF5 uses tall left and right channels that are standing on the floor for even bigger sound. The BDV-470SS system however, combines the HT-AS5 surround system with a Blue-ray player (BDP-S470), thus making a complete package. The HT-AS5 is an ultra-compact surround sound system that makes the most of the 3D experience with its 1000W S-Master amplification in its subwoofer unit, which is also the audio processing for the whole system. 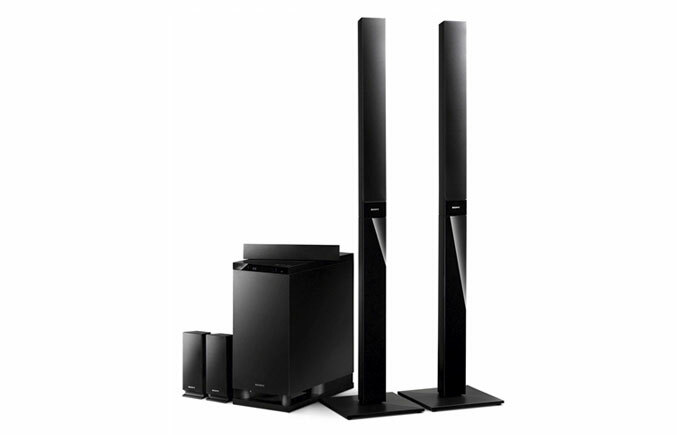 The HT-AF5 is the floor standing front speakers which deliver bigger sound and has all the same features as the HT-AS5, but with a pair of taller speakers for front left and right channels. The BDV-470SS is the complete 3D home cinema system which takes the HT-AS5 and adds on the BDP-S470 3D Blu-Ray Disk player in one package. This system offers the ability to stream music, video and Television throughout the BRAVIA Internet Video platform. The system’s playback functions are able to be even controlled over your home network with an iPod Touch or an iPhone with a proper downloadable app. All three systems will be available in June.